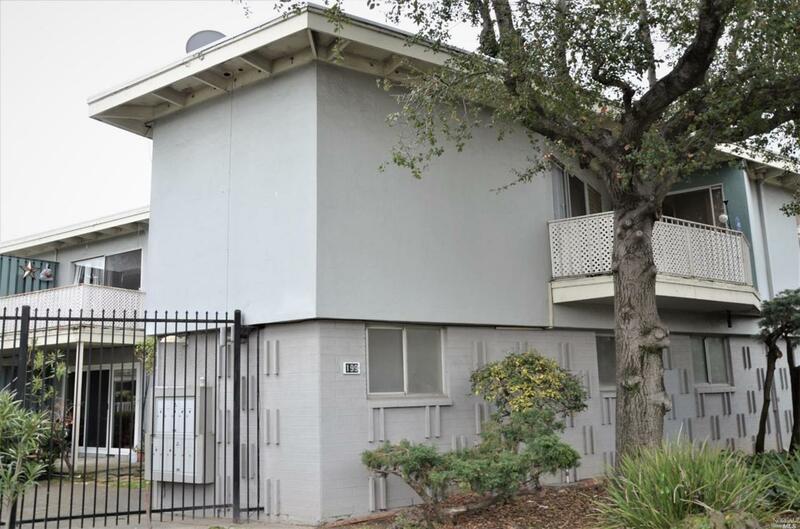 Incredible price for this two bedroom condo in San Rafael! Large Sunny Room opens to the patio area overlooking central courtyard and pool. Conveniently located near shopping, transportation & parks. Won't last! Kitchen Built-In Oven Dishwasher Incl. Listing courtesy of Santiago Rodriguez of Napa River Realty.